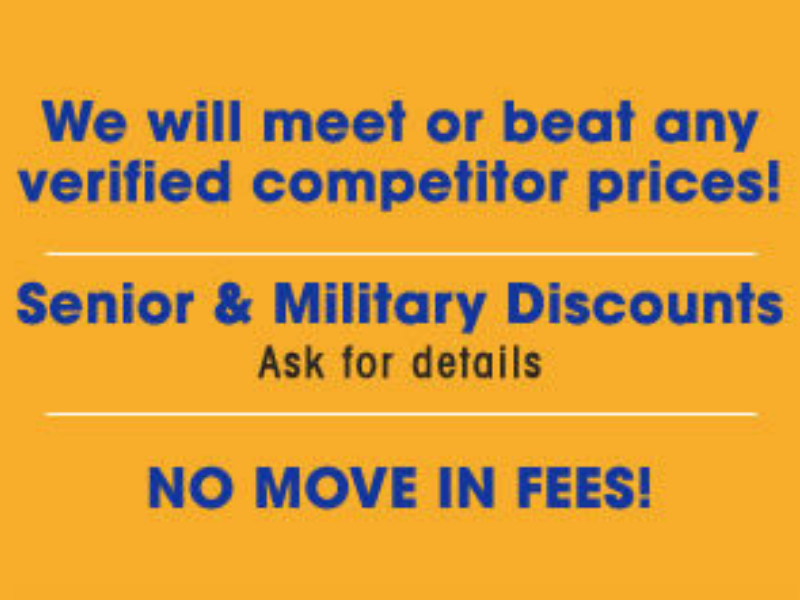 From the local leader in self storage. You can get all the benefits of U-Haul’s nationwide reach and experience combined with our convenient and secure storage facilities. Contact us today and speak to Robin, the manager of U-Haul and Packing supplies for the best deals on U-Haul truck rental in Waldorf and Calvert County, guaranteed! Why spend your time running around town on moving day for truck rentals, self storage, and moving supplies when we have it all here for you? 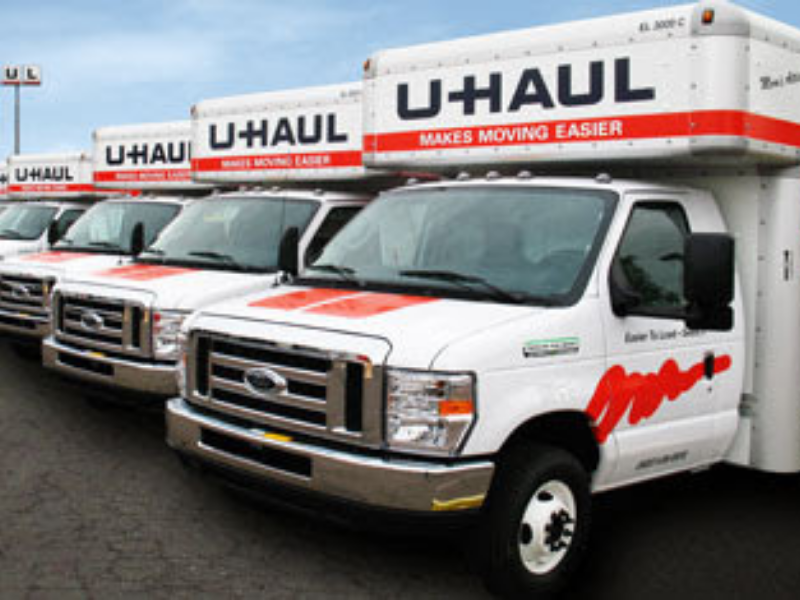 With one stop you can obtain your U-Haul rental truck, purchase any moving supplies you need and store your belongings on site in one of our many easy access drive-up self storage units. Store your property with us until moving day. Your truck will be ready when you are! With easy truck and trailer rentals and convenient 24 hour drop-offs as well as trailer hook-up accessories, we’ll help take some stress from your moving day. We also have a full line of moving and packing supplies available. As a member of the Waldorf community for over 30 years, Economy Storage of Waldorf is the trusted business for all your moving and storage needs. You can depend upon us for safe, secure, and convenient facilities and great customer service. U-haul – The name you can trust in moving. Moving to or from Waldorf, MD? U-Haul cargo and enclosed trailers are intelligently designed to protect and secure your precious belongings, while our open utility trailers are perfect for hauling building supplies, landscaping materials or bulky items. U-Haul car trailers have EZ load ramps for effortless loading of vehicles while our motorcycle trailers are lightweight and easy to tow. Get FREE trailer rental rate quotes in Waldorf, MD, 20601 today.